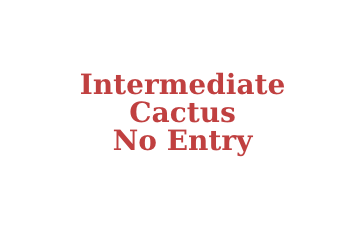 Cactus of the Month: North American Columnar Cacti (Saguaro, Cereus, etc.). 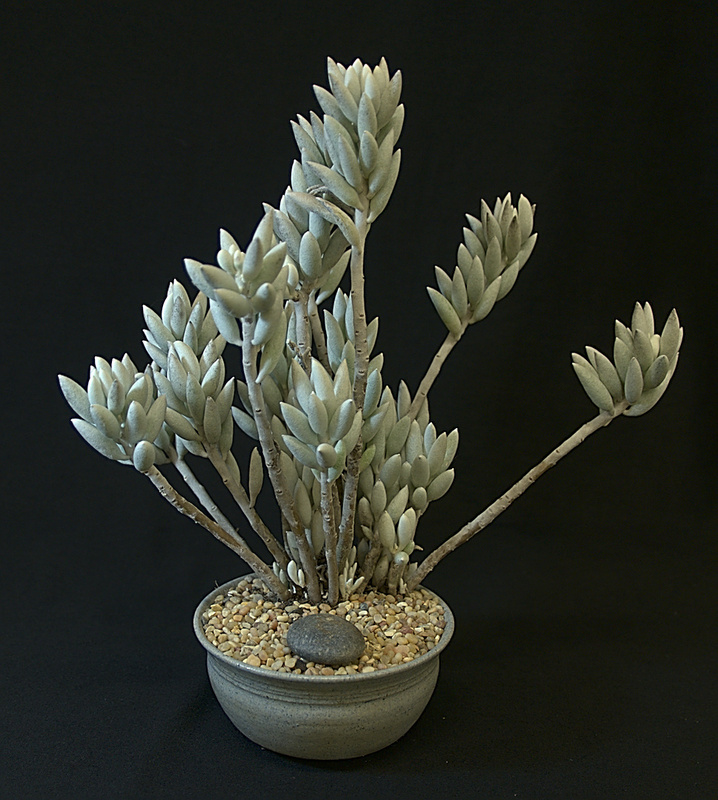 Succulent of the Month: Senecio. Of or from Barberton, Mpumalanga (South Africa). 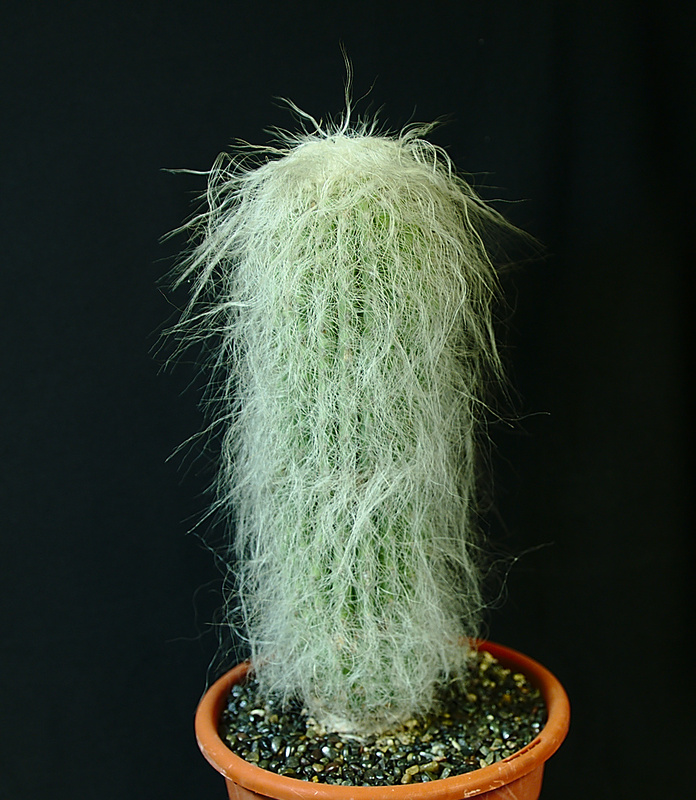 From the Greek kephale (head) and Cereus (a genus of cactus), referring to the woolly head on mature specimens. From the Mexican vernacular name for Cylindropuntias (Cholla). Named for Adrian Hardy Haworth, 19th century British botanist. 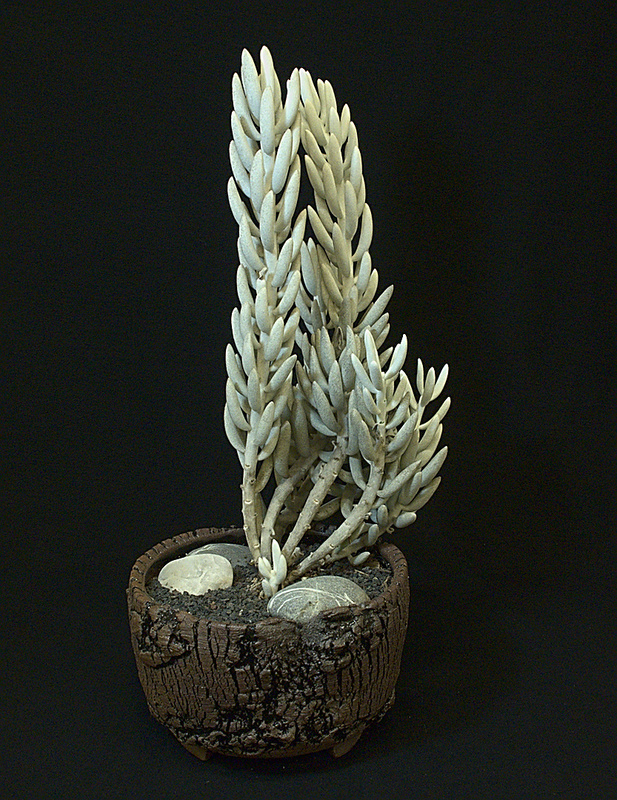 Named for Charles Russell Orcutt, early 20th century American plant collector in the western desert areas. 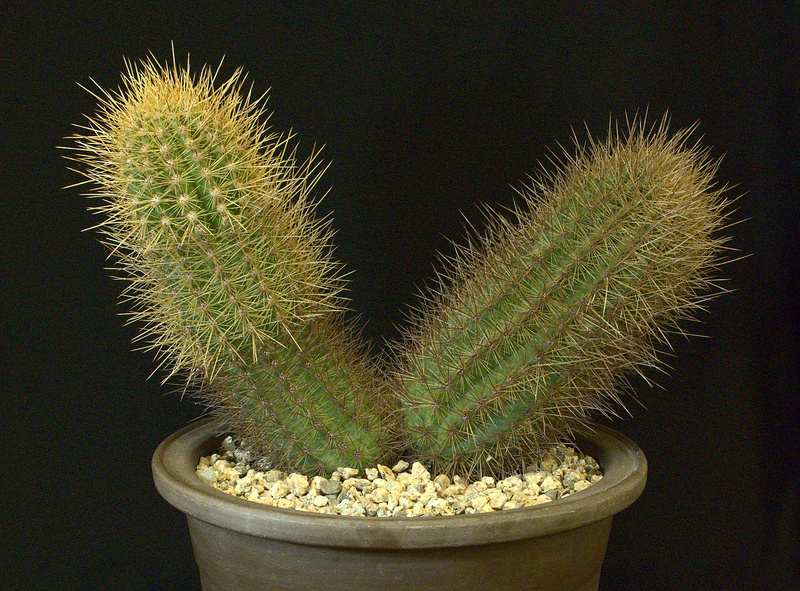 From the Greek pachys (thick) and cereus (cactus). 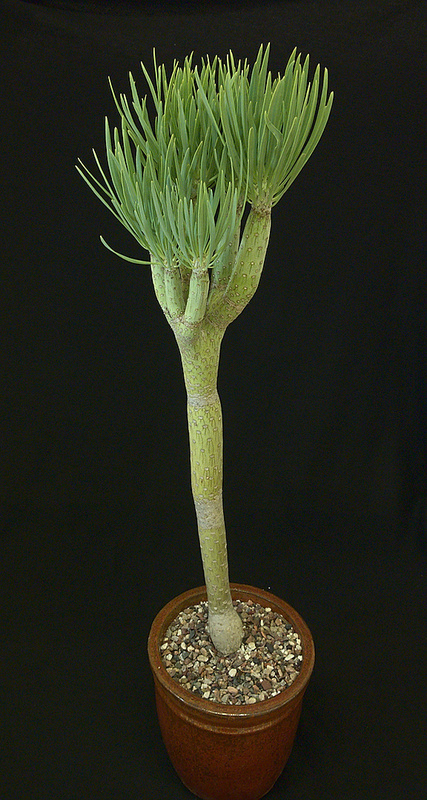 Having many scapes (leafless flower stalks). Latin form of old man refers to hairy parts of flowers. From the Latin word for snake, possibly referring to the creeping habit or distinctive markings on the flowers.